Pavtube has never been closed and is now offering a up to 50% discount especially for the guys who will watching movies with his family on Easter Sunday. Let’s see what’s the big discount! What fun you can have with Pavtube iMedia Converter for Mac on Eater Sunday? Compatible with Blu-ray, DVD, and all popular video types and include more than 200 formats as output and full disc copy with BD/DVD structure and all audio/subtitle tracks preserved. Various devices and players can be found in software supported formats, including iPhone 6S, iPad Air, PS4, Roku 3, Apple TV, WD TV Live, Xbox 360, Samsung Galaxy S6/S6 Edge, Plex, NAS, etc. Easily create 3D movies from 2D Blu-ray/DVD with abundant 3D effects: Side by Side, Anaglyph, Top/Bottom; convert 3D Blu-ray to 3D MKV, 3D MP4, 3D AVI, 3D WMV, etc. for various 3D TV and players. The 3D Depth of output 3D movies could be adjusted from 20 to 100 for more vivid 3D effect. Then you can watch 3D movies with VR glasses, such as Samsung Gear VR, Lakento MVR Glasses. 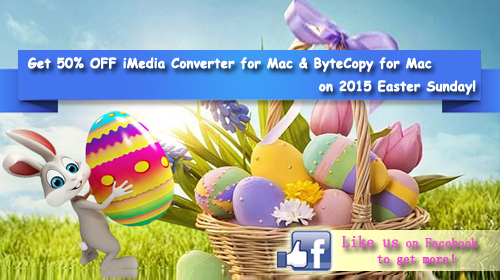 What fun you can have with Pavtube ByteCopy for Mac on Eater Sunday? 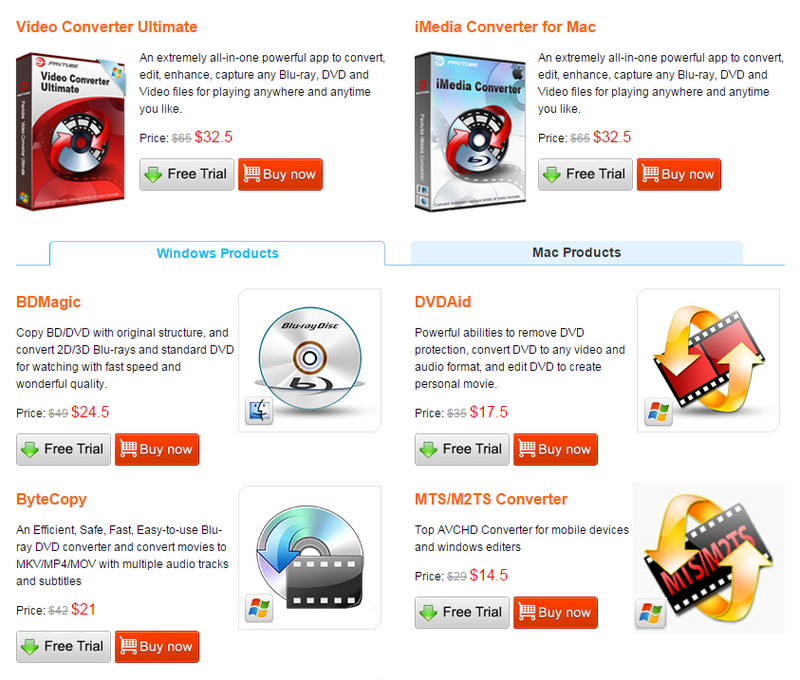 Freely convert BD/DVD disc, BD/DVD folder, BD/DVD ISO, DVD IFO to MP4, MOV, MKV, AVI, M4V, and any other video and audio formats you like. Copy Blu-ray and DVD from physical disc to computer with original structure in 1:1 without any quality loss including all audio streams, subtitle tracks and chapter info. Multi-track Video Output: Compress a Blu-ray or DVD to MKV, MP4, MOV, Apple ProRes MOV with multiple languages and subtitles for free switch during playback. Leave out extras but preserve a complete BD M2TS or DVD VOB movie from original movie and include same audio and subtitle content. Create 3D videos out of source 2D Blu-rays/DVDs to enable users watch movies in 3D on any 3D devices with ease; rip 3D Blu-ray to movies in 3D MKV, 3D MP4, 3D AVI, 3D WMV, etc. for various 3D TV and players. You may feel anxious what if I am a Windows user, and I have a lot of iTunes downloaded movies and TV shows. Don’t worry. Check this link and you will be surprised! More discount and options are waiting for you! And don’t forget to share these good offers with your friends!